Instead, I believe in a far brighter future for those willing to combine old-school value with new-school technology. Humans who embrace working with bots – and leverage advanced technology as they engage prospects and customers – will unlock the secret to driving sales pipeline and progressing through to accelerated revenue. Here are three real-world examples of how AI is transforming sales results. 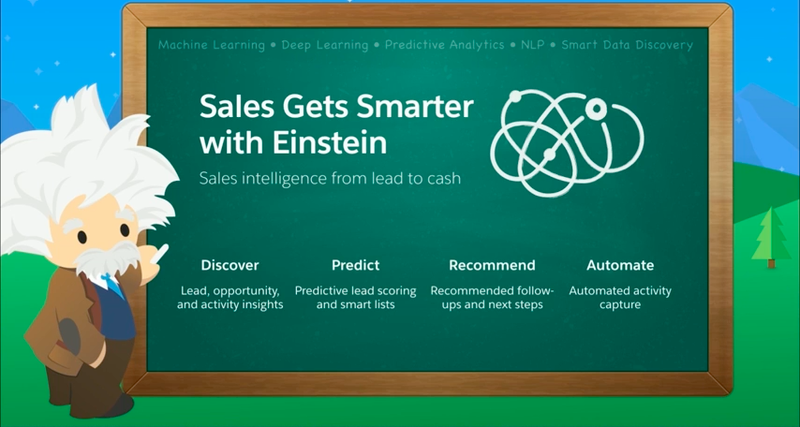 Einstein from Salesforce is for integrated opportunity coaching in complex sales opportunities. Einstein is a virtual deal coach that provides predictive lead and deal scores along with opportunity insights, and prompts for the best next steps and methods of outreach. Because Salesforce actually enables and integrates best practice sales process, Einstein has the ability to monitor key win factors, including whether key information has been obtained, if the right people have been covered, whether the amount of time in a particular deal stage is damaging the probability of a win, if frequency of deal updates is on track, whether the number of calls made and received (along with emails sent and received) shows proof of high-value engagement, and so on. Larry from Complexica is for transactional sales. Servicing a “long tail” of customers with a large SKU range represents a huge challenge for sales reps in terms of investing time in the right areas. Imagine you’re a sales rep working in the wine industry. You have hundreds of licensed premises in your territory – and knowing who is best to call on (and what to talk about, beyond your [yawn] specials this month) is a massively difficult thing to figure out. In Australia, the average restaurant or licensed premise has 30 different alcohol sales reps calling every month, let alone all the other suppliers competing for their “share of wallet.” 100 salespeople banging away at them… no wonder it is so difficult to get get through as a salesperson! 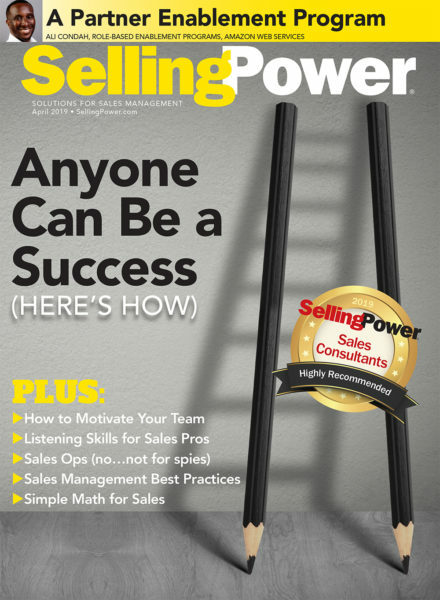 Here is the outcome Larry delivers: You are the one and only salesperson the owner looks forward to meeting every month because you provide amazing insights and advice on how he or she can grow their business and improve profit! I kid you not. Larry can go out and pull every menu on the Internet from your client’s competitors, analyze the meals and pricing on the menus (including food you don’t sell), and identify the fact that restaurants within a 10-minute drive in the same category have food prices averaging 12 percent more than your client. Your insight (the reason to meet) is that your customer could increase prices by 8 percent tomorrow without becoming uncompetitive. 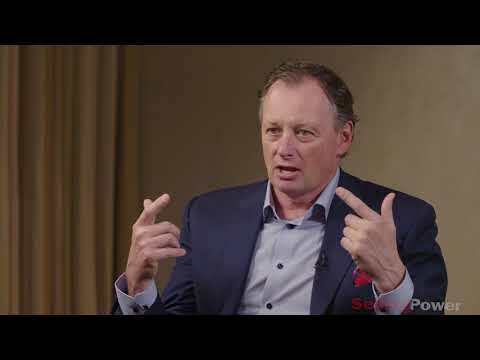 Larry can further provide insight about how the types of wine (a product you do sell) and their prices could be adjusted to also improve sales and profit. In my territory of 300 customers, who should I prioritize for calls? When I meet with them, what insights do I have that help their business? In what order should I plan my calls for maximum efficiency? 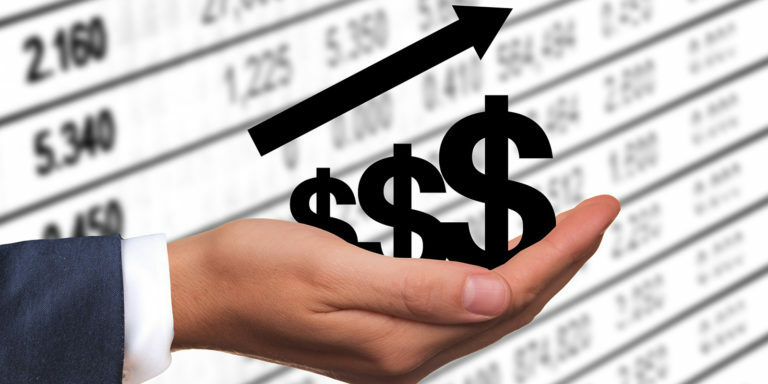 Which products should I focus on to maximize our profitability? The other exciting thing here is that recommendations and call notes from Larry’s promoting can be pushed “touchless” into your Salesforce CRM. If you operate in a sales environment characterized by frequent transactions with many customers across a large SKU range – and if you’ve read The Challenger Sale and wondered, “How the hell do I generate real insights that actually resonate with the buyer” – Larry could be your answer. Watson from IBM is for natural-language dialogue to answer any question as the AI trusted advisor. Natural language is incredibly difficult to deal with for computers, but Watson goes beyond pure logic to cope easily with the nuances, vagaries, and contradictions of the English language. In the video below you’ll see how Watson beats the best Jeopardy champions – and this occurred back in 2013! Watson is being applied to medicine to accurately diagnose medical issues, and is also powering many chatbots. Did you know that, before Ashley Madison was hacked, they were using sexbots to emulate online chat from interested ladies for the masses of cheating men on their platform? Verbal interaction with truly intelligent computers is a very real part of modern life. Apple’s Siri, Amazon’s Alexa, Facebook’s Messenger, Google’s Google Now, and Microsoft’s Cortana are all examples. If your role in sales is based on answering questions or providing information, you’re in trouble. Imagine how the world will change when the [AI] Singularity arrives some time between 2030 and 2050. Moore’s Law is relentless – and whether humans will be needed in almost all workplace roles will be driven by societal and political considerations rather than by economics or questions over whether a machine can do the task better than a human. Every professional must provide the insight and value while embracing the very technologies they fear. Harness the power of the things that threaten you for new levels of capability, reach, and efficiency. What are examples you’re working with to intelligently automate sales success in a way that enhances the role of the human salesperson? Let me know in the comments of this post. Now, stop pondering about cyborgs and pick up the phone and call someone! Tony Hughes is a bestselling author, award-winning blogger, and the most read LinkedIn Author globally on the topic of B2B sales leadership. Tony’s first book is a business bestseller; his second book is COMBO Prospecting. He can be found at TonyHughes.com.au and RSVPselling.com.